I was talking to somebody today (somebody whom I thought knew me pretty well) who, as it turns out, didn’t know that I’ve been in a Boston rock cover band since 2005. 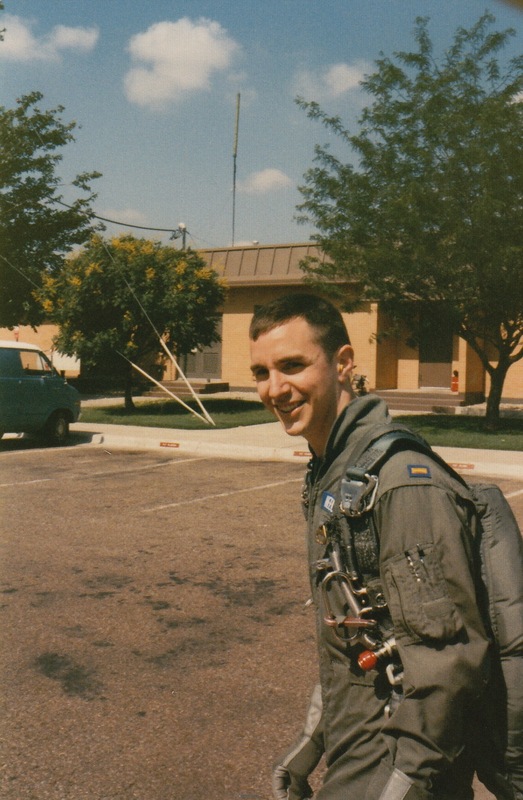 I also swam in the Arctic Ocean, flew jets in the Air Force, and turned down the opportunity to be an astronaut. But I digress. Which brings me to today’s nontraditional LawLawLaw. Foreign language teachers apply the “seven time rule,” namely, that a new word must be used seven times before it is learned by the student. The same rule applies to marketing, namely that messages must be repeated seven times before they are acted upon. This is why I include manual and automated “related posts” links at the bottom of each article/blog/post I write. It is also why blurbs related to certain patent and trademark law concepts are repeated in various templated emails that Clocktower Law uses. So we repeat ourselves a lot. It is intentional. And hopefully helpful. My main interests – and the focus of this blog – are technology, law, baseball, and rock ‘n’ roll. So here, in the name of the “seven times rule,” are my favorite blog posts on each of those topics. Thanks, as always, for your business, your referrals, and your feedback! 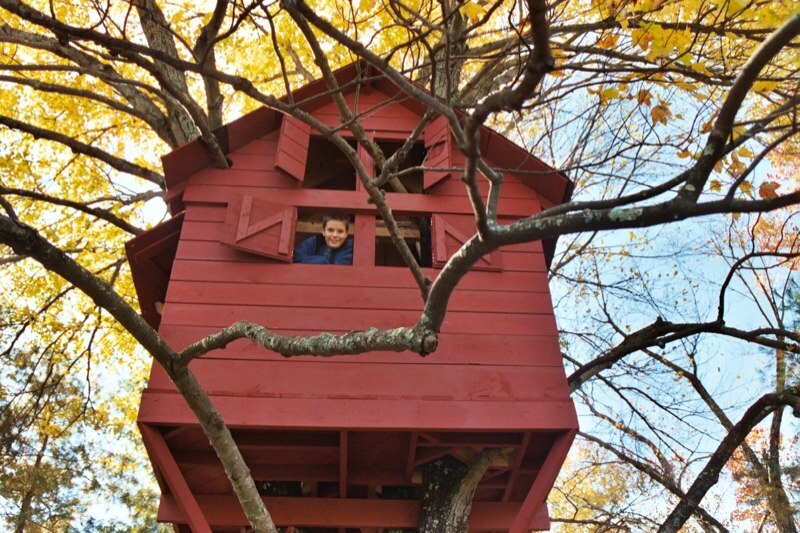 2004-10-18 – In the summer of 2003 and 2004, the perfect treehouse took shape in a four-stem maple in the back yard of a house in Acton, MA. 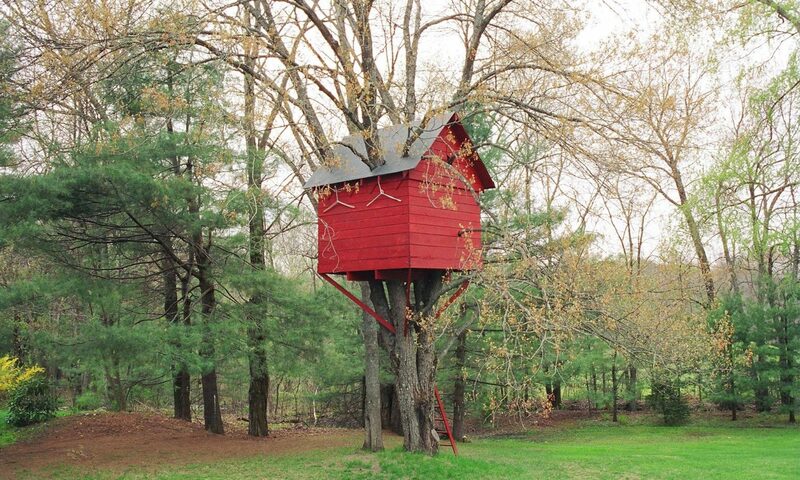 The treehouse was built by Erik J. Heels and his three children: Sam, Ben, and Sonja. This photo later served as the inspiration for the logo for GiantPeople (www.giantpeople.com). Step-by-step instructions for setting up an SSH server, a VNC server, and an SSH client in order to VNC securely from one computer to another. Installing Red Hat Enterprise Linux WS 3 and Windows 2000 Professional on a Dell Latitude C600 laptop. 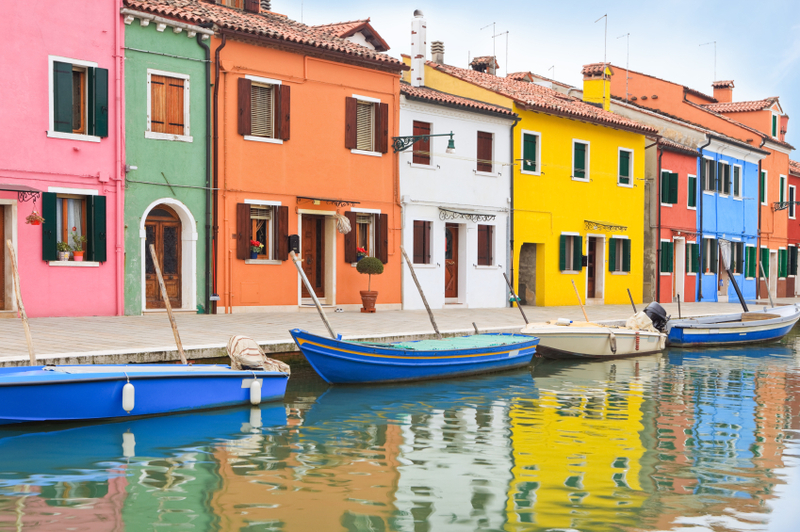 Standardization is elusive, even though there are so many standards to choose from. Or perhaps BECAUSE there are so many. Nevertheless, for many years I have been pursuing an elusive goal of digitizing, standardizing, and archiving all of my data. In this chapter of the journey, I ended up purchasing a 15-year-old computer to restore one file. Thesis (B.S. ), Massachusetts Institute of Technology, Dept. of Electrical Engineering and Computer Science, 1988. Includes bibliographical references. Trademark law in plain English. The odd case of @YarnAttic vs. @TheYarnAttic. Controversial manager leaves a mixed legacy. 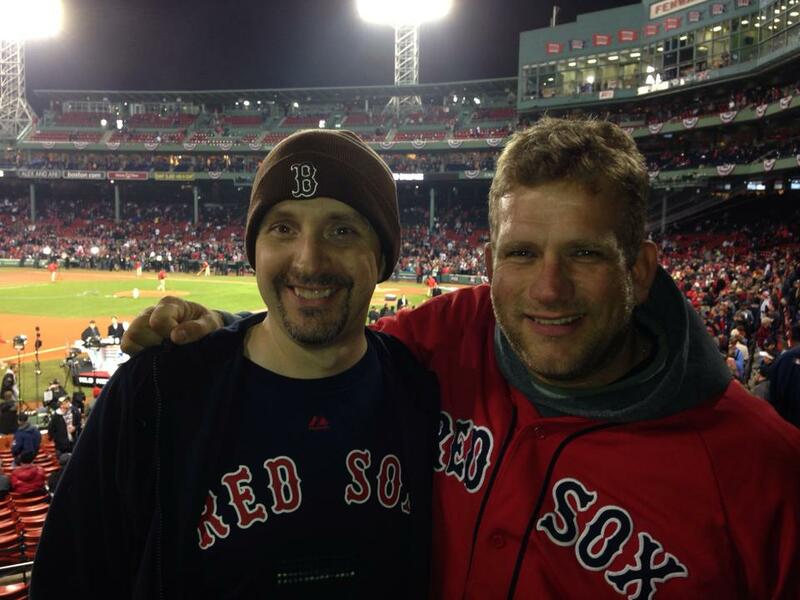 A top 10 moment at Fenway with my best friend. Down to their last 7 outs and trailing 7-0, the Boston Red Sox staged one of the most amazing comebacks in history. And I was there. Red Sox defeat Rockies 4-3, Sox sweep series. A perfect game with my son. Twenty game-winning moments by Boston’s Big Papi. 2016-08-07 – The Atlantic Ocean, somewhere between Provincetown and Boston. The MCats Band (www.mcatsband.org; feat. L-R Erik J. 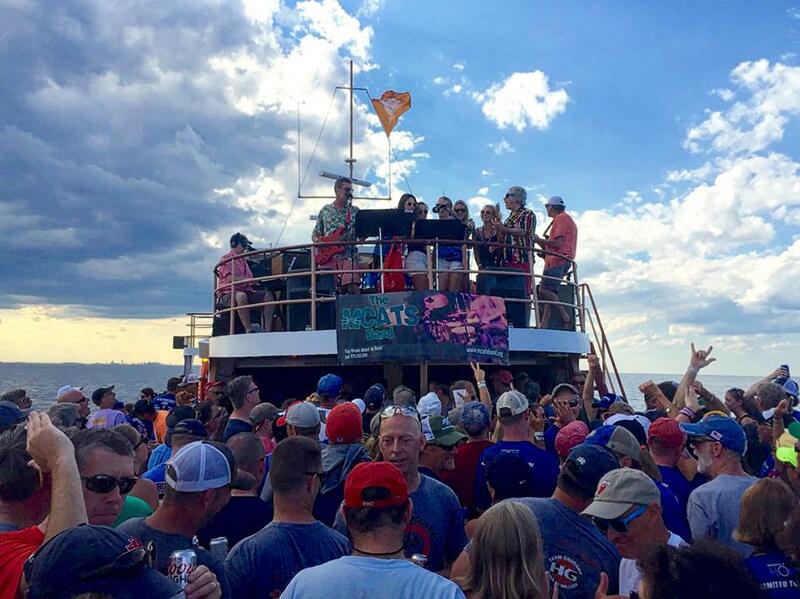 Heels, Eamon Tighe, Joshua Stein, Jon Oltsik , Paul Greenspan) rockin’ the #PMC2016 party boat! Photo by Pan-Mass Challenge (www.pmc.org) rider for Team Lick Cancer Mark Wessel. Post-processing by Wendy Oltsik. We love you mans! Unless you’re a dog, a whale, or a computer, you’re not going to be able to tell the difference between a good MP3 and CD audio. Want to know why the music business is broken? Look at how Rolling Stone Magazine mismanages its most prized asset: five-star reviews. LawLawLaw, available at LawLawLaw.com, is a publication written by Clocktower Law founder Erik J. Heels and published by GiantPeople. The opinions in LawLawLaw do not necessarily reflect the opinions of Clocktower Law, GiantPeople, their employees, or the author. If you don’t share this with friends and family, then who will? Thanks! Erik Heels (Attorney, Entrepreneur, Disruptor) claims to publish the #1 blog about technology, law, baseball, and rock ‘n’ roll at ErikJHeels.com. Brevity is not his strong suit.